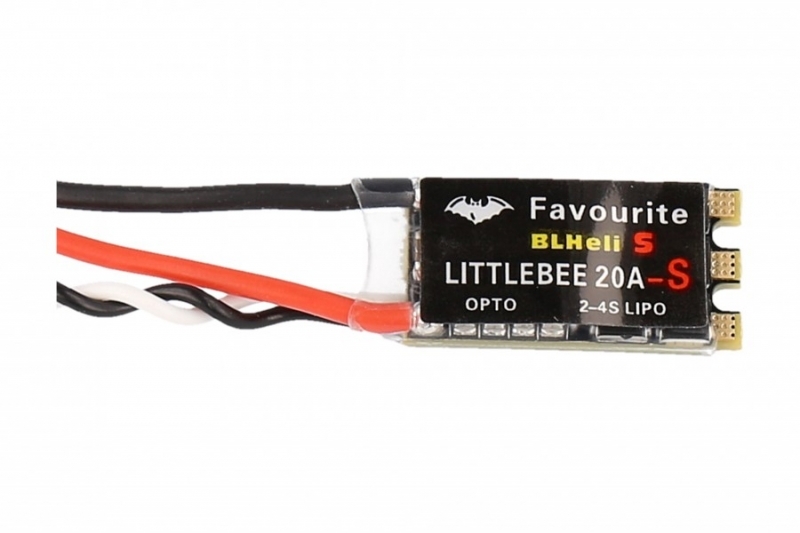 LittleBee is using Silabs processor and fast dedicated driver chips, providing excellent freewheeling and exceptional brakign capabilities. We're only using the best components available, period. And, as we build these in our own factory, our experienced staff ensures you're getting the best of the best! We know that with mini quads, every gram counts. 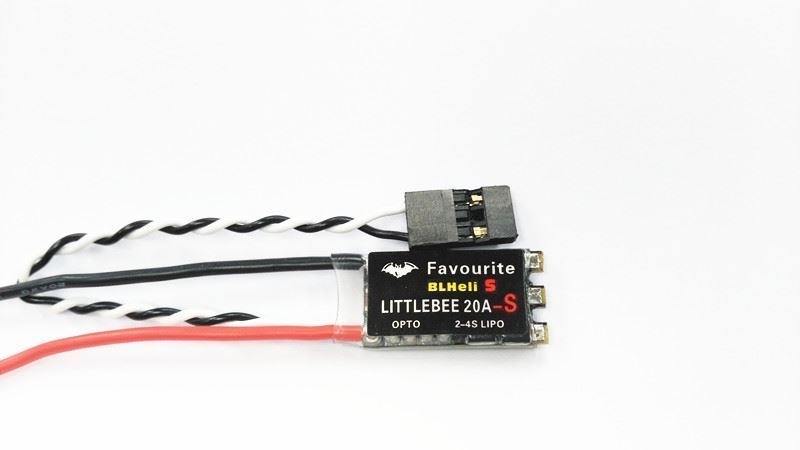 LittleBee_S 20A is only 23.5x12mm, and weights only 4g, whilst LittleBee 30A is 34x17mm and weights 11g. Your multirotors can be smaller and lighter than ever before!